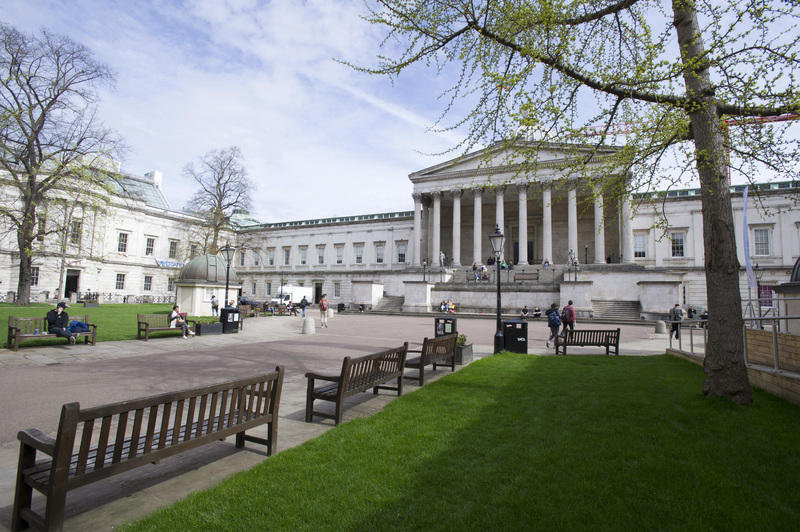 Aggregate Industries’ revolutionary LytaScreed has once again proved its outstanding credentials during the renovation of one of the UK’s most prestigious educational institutions, University College London. 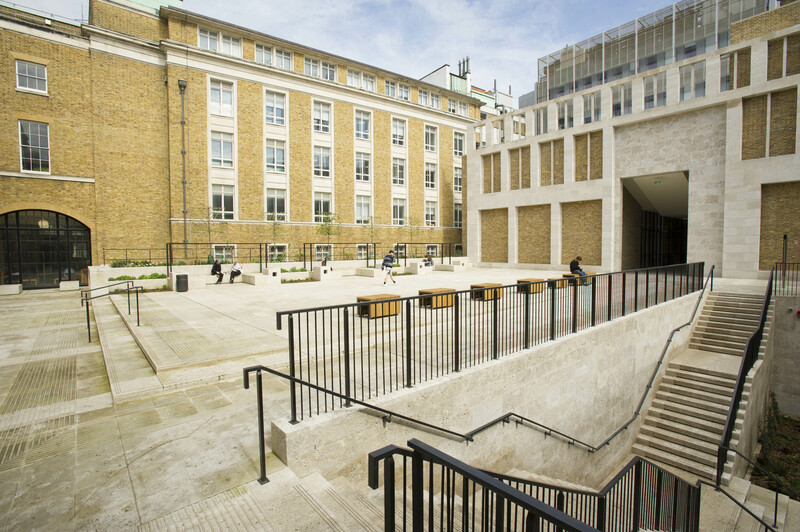 As part of UCL’s £1.2 billion refurbishment programme, main contractor Balfour Beatty was tasked with building a terrace next to the 19th Century Grade 1 listed Wilkins Building, providing a vital passage through the university’s Bloomsbury Campus while also serving as an outdoor events space. Located close to Regent Park in London, the £10m revamp incorporates a complete modernisation programme, including the construction of a new single storey building below the terrace to house a full range of catering kitchen facilities to provide food for the new refectory. In keeping with the architectural heritage of the Wilkins Building, the terrace included a Portland stone floor, with a new external staircase leading to the refectory at lower ground floor level. As such, the project required a lightweight podium screed suitable to carry natural stone paviours that could also provide a superior drainage system. Cue Aggregate Industries and its pioneering LytaScreed – one of the fastest drying and most versatile floor screed ranges available to the UK market. Specifically designed and manufactured to meet the complex requirements of modern construction practice, when building the Wilkins Terrace 120 tonnes of LytaScreed Topped solution was utilised by placing the LytaScreed Base with a permeable 15mm sand cement topping. This created a semi dry floor screed suitable for all sensitive floor coverings, such as the Portland natural stone, in as little as five days. What’s more, with an ever increasing emphasis on sustainable construction, LytaScreed was instrumental in helping the UCL revamp achieving ‘very good’ status BREEAM ratings. This is because not only does the innovative product reduce the weight of a screed by up to 50%, but being a secondary aggregate, it also cuts the demand for natural quarried material.